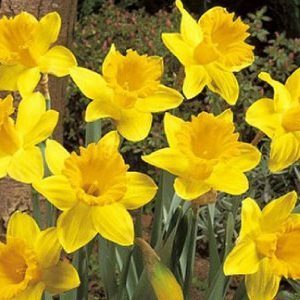 Daffodils are a bright flower signifying spring has arrived. 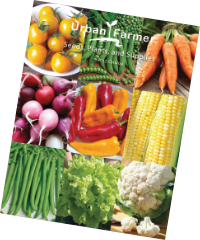 They are a hardy, easy-to-go perennial. The traditional Daffodil is white or yellow with six petals. The stems are leafless and can bear up to 20 flowers and reach up to 18 inches tall. 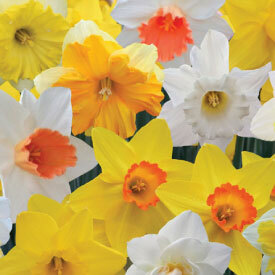 Butterfly Daffodil bulbs have ruffled, fragrant and unusual shaped flowers. 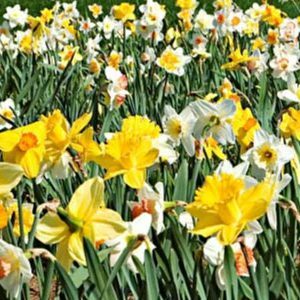 These daffodils are generally tall class of daffodils reaching 14-18 inches tall. A mid-spring bloomer that has large cups and bright yellow color. 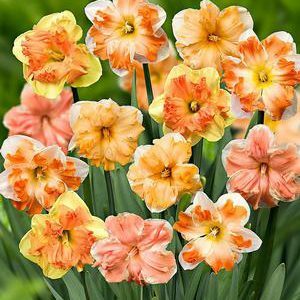 A colorful blend long lasting daffodils! Features a huge assortment of flowers ranging from small cup to large cup and trumpets. 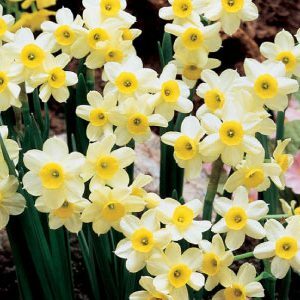 A fragrant Daffodil with white petals surrounding small, buttercup yellow centers.